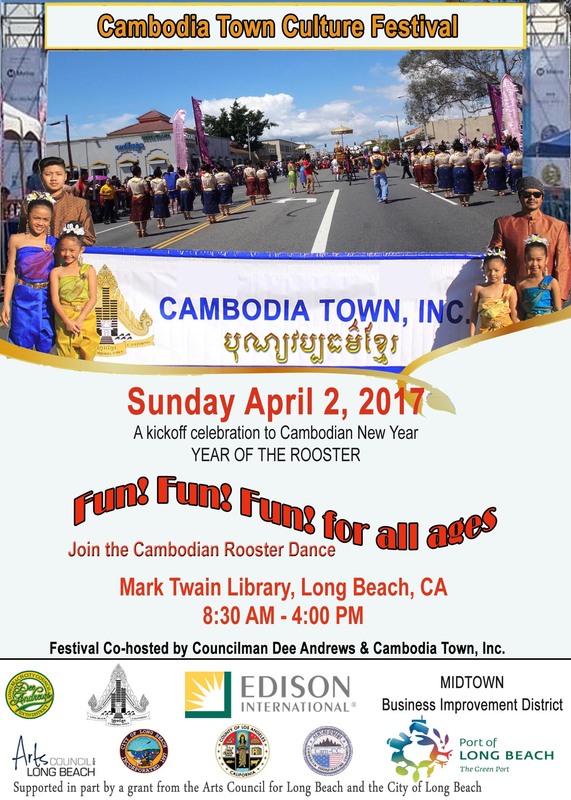 The opening ceremony “boungsoung” officially starts the 10th Annual Cambodia Town Culture Festival in Cambodia Town Dist. – the City of Long Beach. The Star-Spangled Banner by Soup Pha at the Cambodia Town Culture Festival on April 8th, 2018. Soup Pha will be performing this Saturday, April 21st, 2018 at the Khmer New Year at El Dorado Park, Area III in Long Beach, CA. Ted Ngoy “The Donut King” Interview by Isabelle Cheam at Cambodia Town Culture Festival on April 8th, 2018. 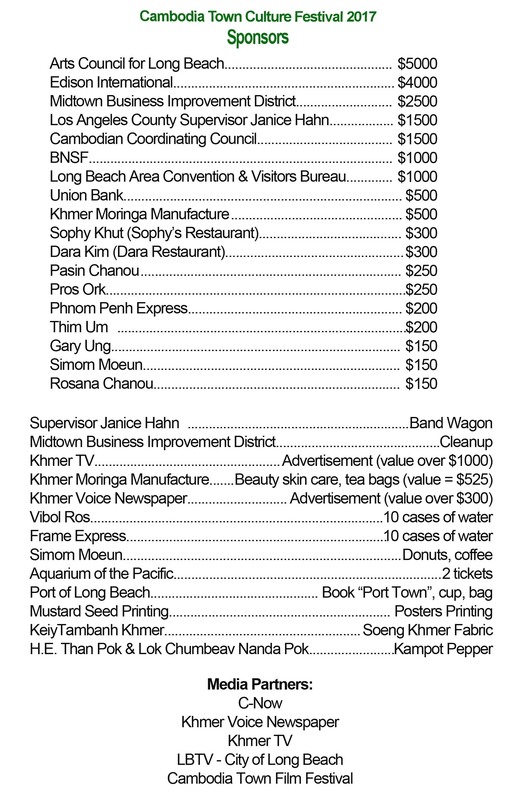 Members and volunteers are rehearsing the Cambodia National Anthem for the 10th Annual Cambodia Town Culture Festival. 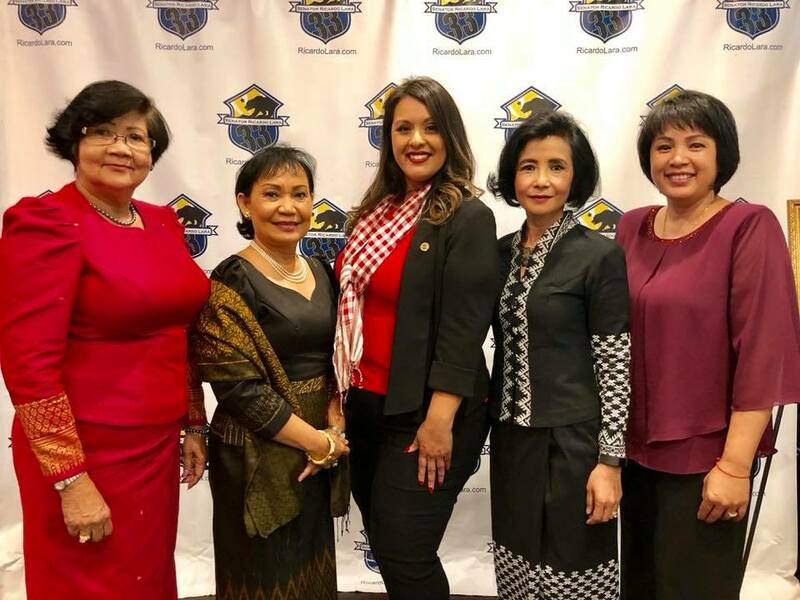 សមាជិករបស់អង្គការក្រុងខ្មែរនិងអ្នកស្ម័គ្រចិត្តកំពុងហាត់ច្រៀងចង្រៀងជាតិខ្មែរសម្រាប់ពិធីបុយ្យវប្បធម៌ខ្មែរប្រចាំឆ្នាំលើកទី ១០។ Our last committee meeting is to make our preparation for the upcoming 10th Annual Cambodia Town Culture Festival on Sunday, April 8th. 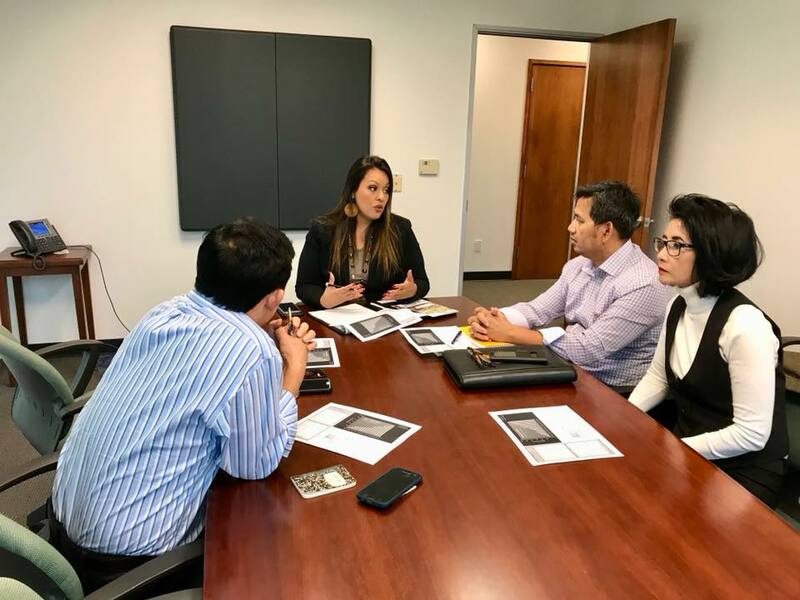 Informing residents who reside in the surrounding area of MacArthur Park in Cambodia Town District about the 10th Annual Cambodia Town Culture Festival on Sunday, April 8th. 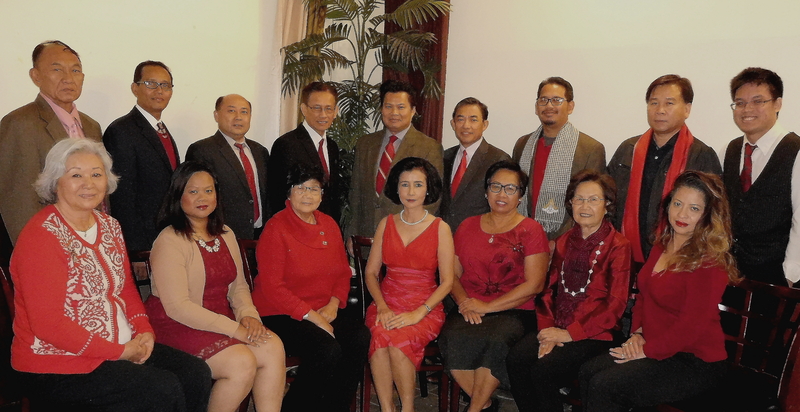 Cambodia Town Inc is grateful for those who believe and are in support.